Leslie is a master storyteller! He not only tells them in an entertaining fashion, but also helps in generating a wonderful process in the minds of the listeners. The stories move listeners to action, not merely because they are engaging, but because each story elicits the greater self of the listener at the subconscious level almost hypnotically. This book, has Leslie’s best stories, in detail. He hasn’t held anything back. You will be able to use them to engage others in such a powerful way, that few will be able to resist. 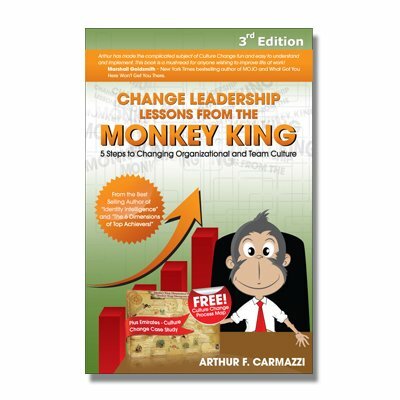 He details out all the stages of the stories such that they have a great impact on managing people at all levels. He provides you with the ability to use your own life experiences to enthrall others and thrust them into higher levels of achievement and passion. 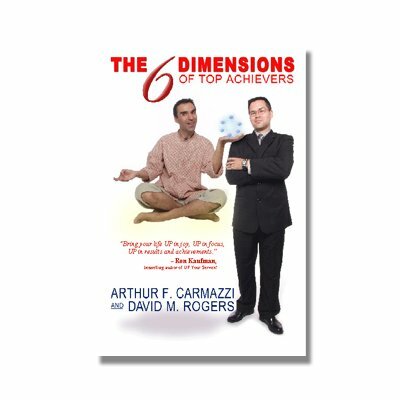 The content of the book gives you the actual tools that can help you become a more powerful leader or manager in your field of work. This is not just a book; it is a tool kit to transform your leadership ability! 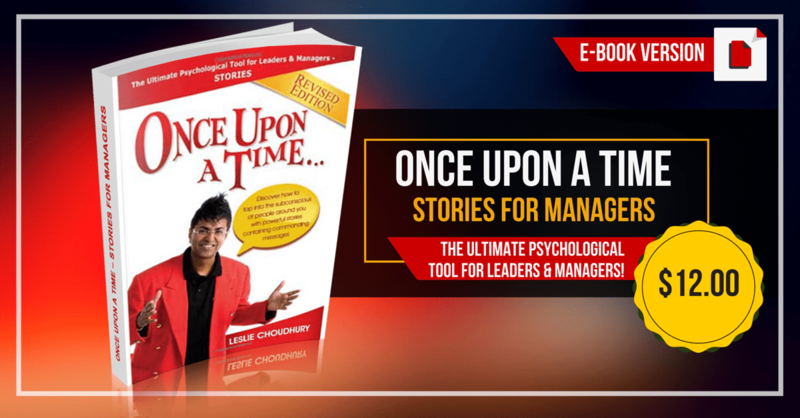 The E-Book Version of the Ultimate Psychological Tool for Leaders & Managers!